Razer has announced the imminent arrival of its new entry-level RGB gaming mouse, the Razer Abyssus Essential. 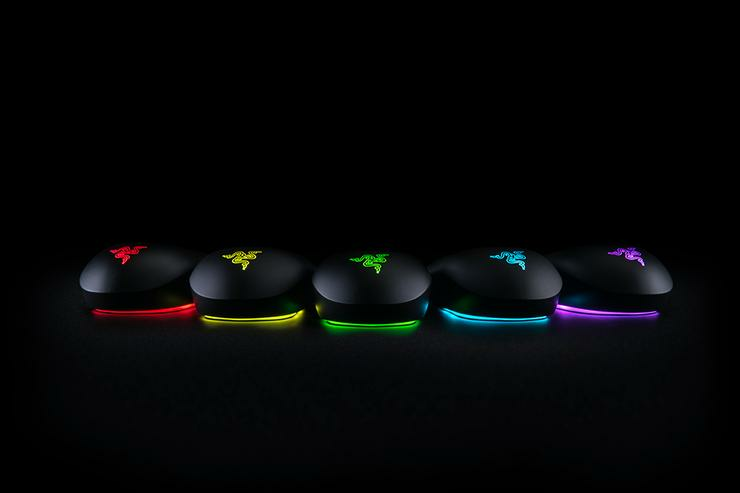 Replacing the previous Abyssus V2, the company say the "Razer Abyssus Essential is a no-frills mouse powered by Razer Chroma and is the first Razer mouse to feature a unique underglow lighting that reflects off the surface being used." "The mouse also comes with a gaming-grade true 7200 DPI optical sensor and comfortable ambidextrous form factor." 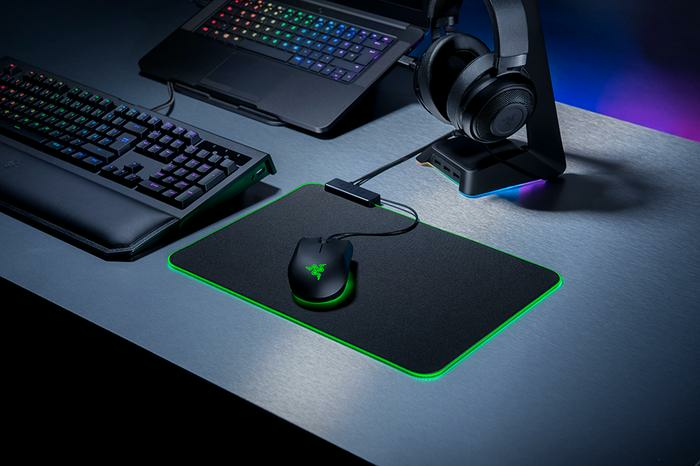 According to them, "gamers can now complete their battle stations with the full range of entry-level Chroma peripherals comprising of the Razer Cynosa Chroma keyboard, Goliathus Chroma mouse mat, and the Abyssus Essential." The Razer Abyssus Essential is available now via Razer.com and Razer's retail partners. In Australia, the mouse is priced at AUD $79.95. In New Zealand, it is priced at NZD $89.95.